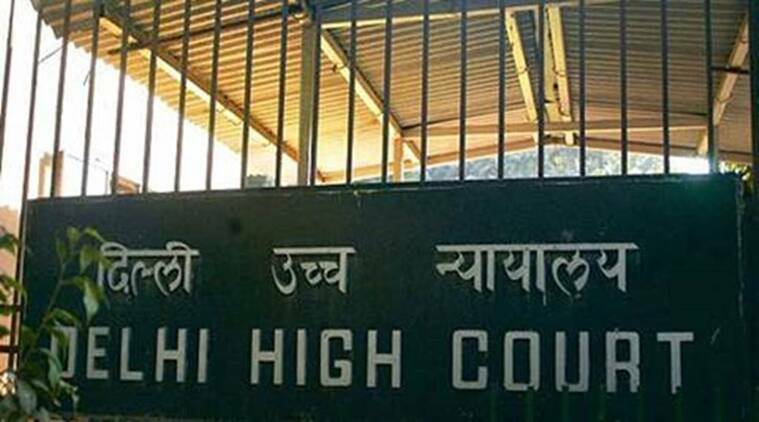 The ED, through central government standing counsel Amit Mahajan, had challenged the tribunal's orders on the issue of third party rights over a property attached by the agency. The ED, through central government standing counsel Amit Mahajan, had challenged the tribunal’s orders on the issue of third party rights over a property attached by the agency. The tribunal had held that third parties, banks in this case, which have legitimately created rights such as a charge, lien or other encumbrances, have a superior claim over such properties. The high court set aside the appellate tribunal’s order and held that the objective of PMLA being distinct from the purpose of RDBA, SARFAESI Act and IBC, the latter three legislations do not prevail over the former. It remanded the matters to the appellate tribunal for further consideration. “An order of attachment under PMLA is not illegal only because a secured creditor has a prior secured interest (charge) in the property, within the meaning of the expressions used in RDBA and SARFAESI Act. The ED had argued that if the contentions of the banks were to be upheld and the view was taken by the appellate tribunal endorsed, the law under PMLA would stand defeated because the sovereign authority to take away the property of the money-launderer “free from all encumbrances” would stand frustrated. And the wrong-doer (the borrower who has indulged in money-laundering) would derive illegitimate pecuniary advantage by getting a discharge for the debt by using an asset the right to hold which had been forfeited, it had said. The banks had argued that the legislative intent and command is that the RDBA, SARFAESI Act and the Insolvency Code must prevail over PMLA, the authority of enforcement agency taking a back-seat. They had also urged that a harmonious construction of PMLA and the legislation (RDBA and SARFAESI Act) under which the banks seek remedy has to be achieved such that the objective of each is sub-served and none defeated. The high court said the empowered enforcement officer has the authority of law in PMLA to attach not only a “tainted property” which is acquired or obtained directly or indirectly from proceeds of criminal activity but also any other asset or property of the equivalent value of the offender of money laundering. The other asset should not bear any taint but being an alternative attachable property on account of its link or nexus with the offence or offender of money laundering, it said. The court added that if the offender objects to the attachment on the ground that the property attached were not acquired or obtained from criminal activity, the burden of proving facts in support of such claim is to be discharged by him.